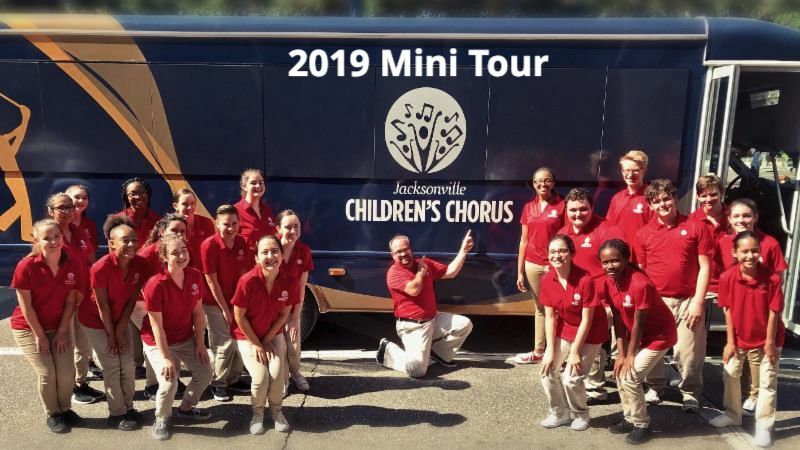 During the event, the Jacksonville Children’s Chorus (JCC) Touring and Concert Choir members were asked to perform, and THE PLAYERS surprised the JCC with a 32-passenger bus. This generous donation will afford the JCC many opportunities to travel for performances and enrichment. 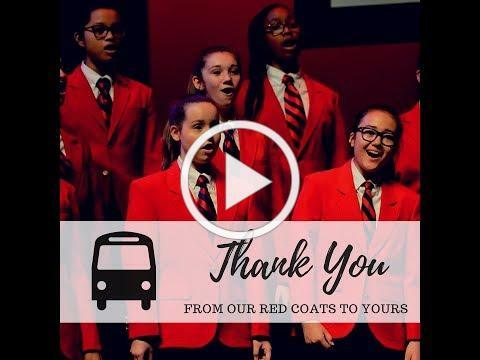 THE PLAYERS Championship has been a supporter of the Jacksonville Children’s Chorus since 2010, and it is evident by this remarkable gift that they care for the ongoing success of our mission. See our thank you/highlight video from the day below. More information about the JCC is available at www.JaxChildrensChorus.org.